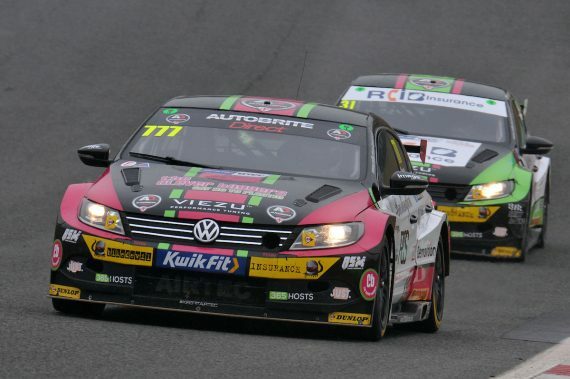 Michael Crees couldn’t have asked for a better debut in the Kwik Fit British Touring Car Championship with Team HARD Racing. On his debut in the series the Kent racer ended up scoring points in his first ever race in the series in front of his friends and family and earned him a legion of fans in doing so. Speaking to Kent Sports News after the weekend, a delighted Crees, said: “Unbelievable!!! It’s still sinking in, but firstly I would like to thank my family, friends, fans and sponsors that came to my home race. Speaking about race one Michael was clearly still absolutely buzzing with his performance and achieving more than he could have imagine in race one. Crees was one of the ones to take the slick tyre gamble for race one and boy did it pay off for Crees. Race two didn’t quite go as planned for Michael but loved the racing and the battle to get back up the order. 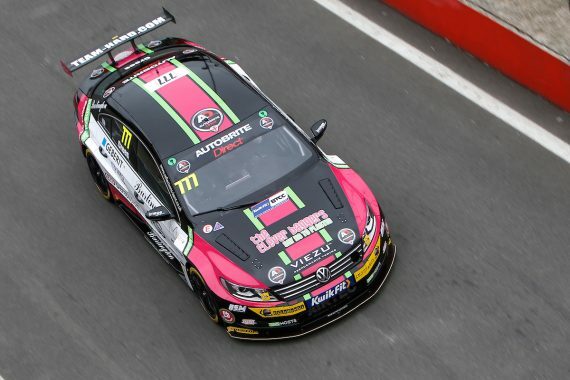 We asked Michael what it was like to be racing alongside former BTCC champions and an ex F1 driver and whether he had to pinch himself to make sure he wasn’t dreaming. Finally we asked whether Michael is used to fans asking him for his autograph and if he can’t wait to get back on track. He said: “I love it. I will always have time for this over anything. Also, I will be getting out in the crowd at the next few races to meet even more. 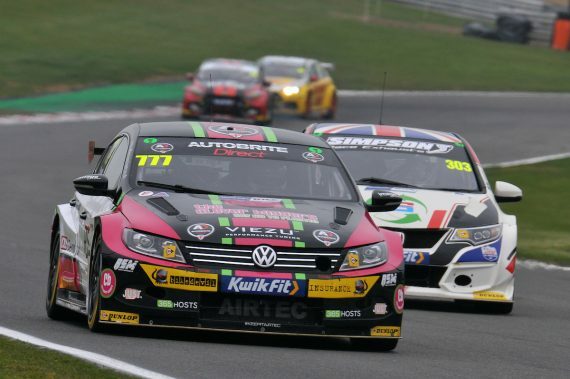 This entry was posted	on Wednesday, April 17th, 2019 at 9:00 am	and is filed under Featured, Motor Racing. You can follow any responses to this entry through the RSS 2.0 feed. Both comments and pings are currently closed.